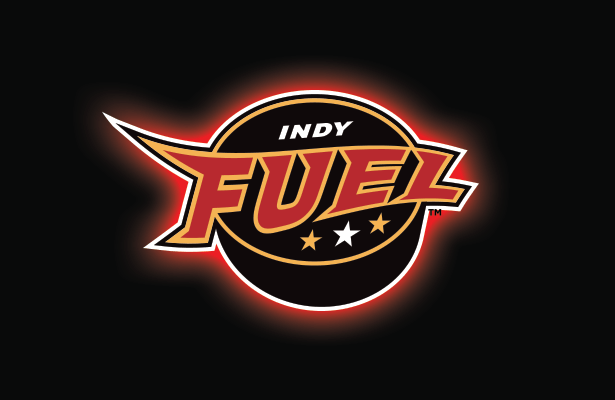 Saturday, February 6th, the Indy Fuel will be hosting the Cincinnati Cyclones. Join YMI staff and volunteers for a fun night of hockey and supporting a good cause. YMI will receive 100% of all tickets sales through our website. Take the family, invite your friends, support mentoring in Fishers!